WE ARE A NEW CHRISTIAN COMMUNITY IN LINZ-EBELSBERG. If you missed one of our Encounter Nights, you can listen to the latest podcast from our current series here. 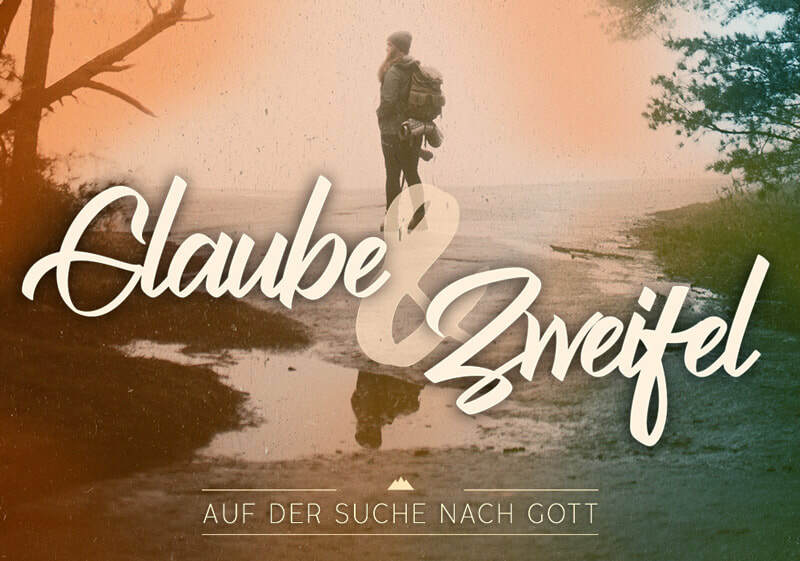 ​Most of our podcasts are recorded in German. 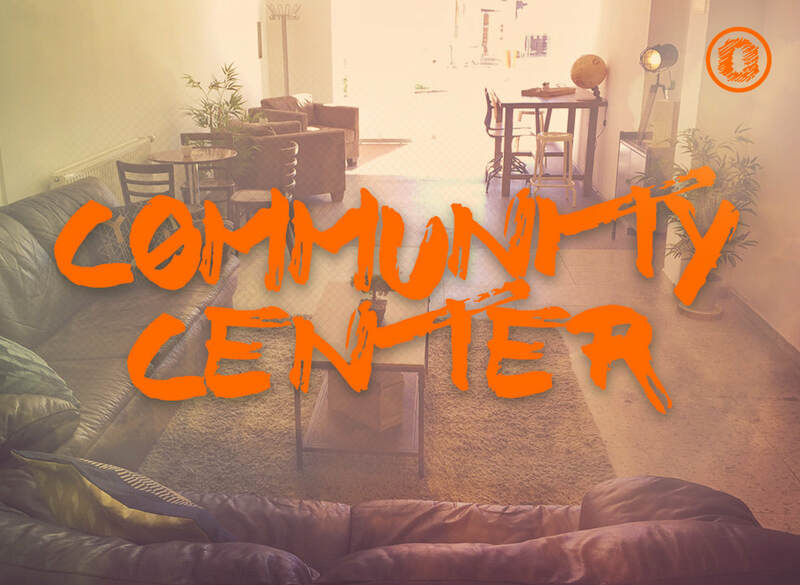 We're inviting you to visit us at the Community Center. You're welcome to stop by and hang out with your friends or simply come in to enjoy a cup of coffee. Our current opening hours are Tuesdays and Thursdays 5pm-8pm. ﻿WE WOULD LOVE TO HEAR FROM YOU. If you have any questions about One Community Church or would like to partner with us in any way, please send us a message. We are looking forward to hearing from you and will personally reply to your message or request.